With the latest developments that we have observed over the past few months, it seems mobile and emerging countries is where the money lies for Facebook. 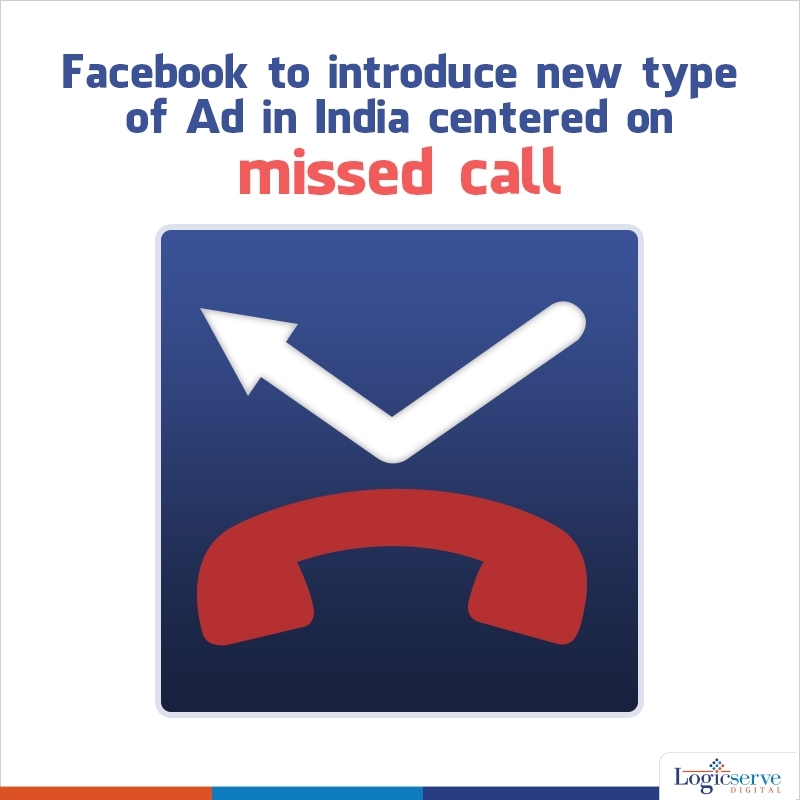 To appeal to advertisers who want to target emerging markets, Facebook is testing an Ad product built around the “missed call” feature. As per the feature, people can dial a number and hang up the call before it gets through and save the call time. It will work more like a signal to the recipient that caller is requesting for a return call. Missed call is a common feature and according to Lighthouse Insights, the brand Gillette India is one of the brands who has run Asia’s first campaign targeted towards feature phones. Facebook has also made targeting finite across carious devices giving advertisers better targeting. These include Life-Stage Targeting, and Geo-Targeting. Weekend Digital Media Round-up: Google’s upgraded Adwords mobile extensions, Facebook’s video hub ‘Watch’, Pinterest’s new promoted videos and more..